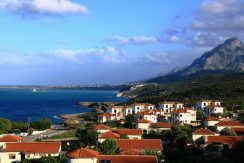 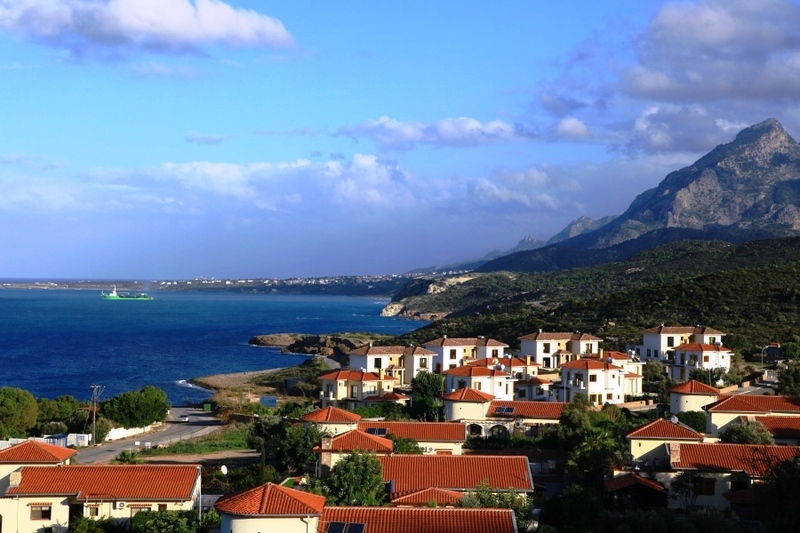 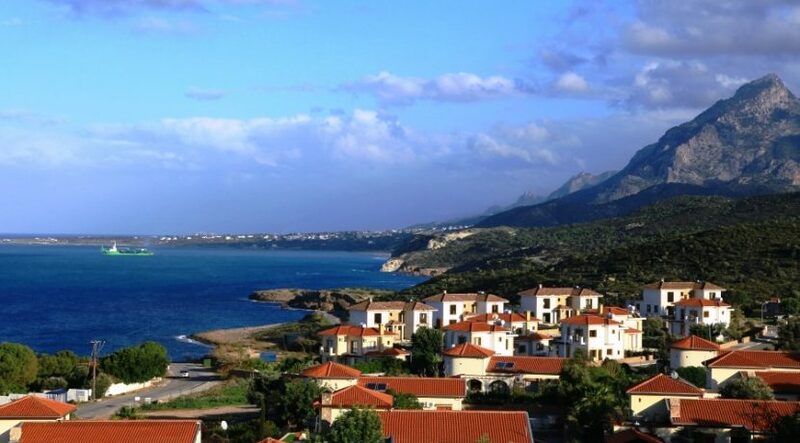 Escape to Kayalar – an undiscovered natural paradise on the north west coast of North Cyprus. Here you are surrounded by nature and can walk uninterrupted to your private sandy beach yet shops and facilities are just a short drive away. 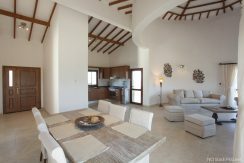 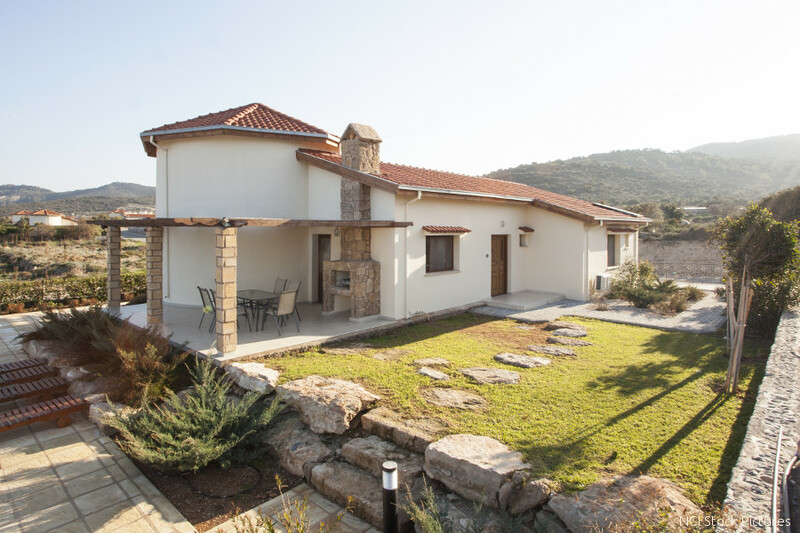 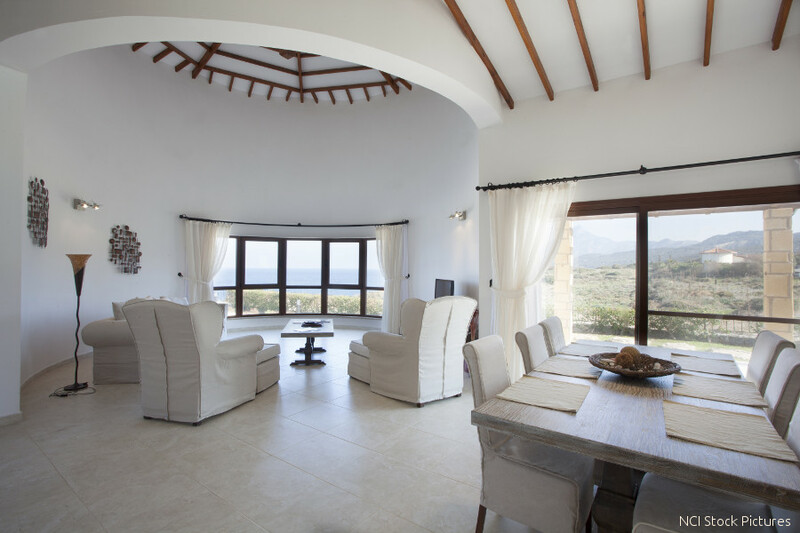 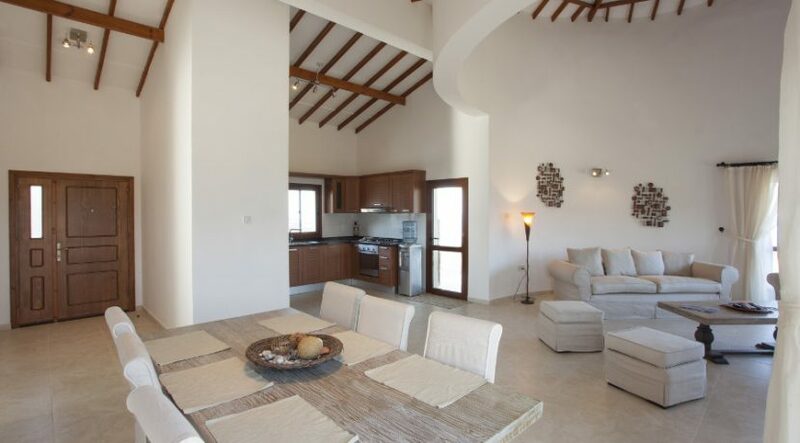 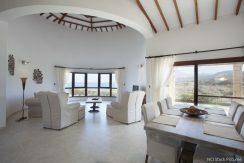 These totally unique round villas incorporate local Cypriot materials and themes combined with a luxury finish and offer huge central, wood beamed living area with option for woodburner in the centre and fabulous views of the coast. 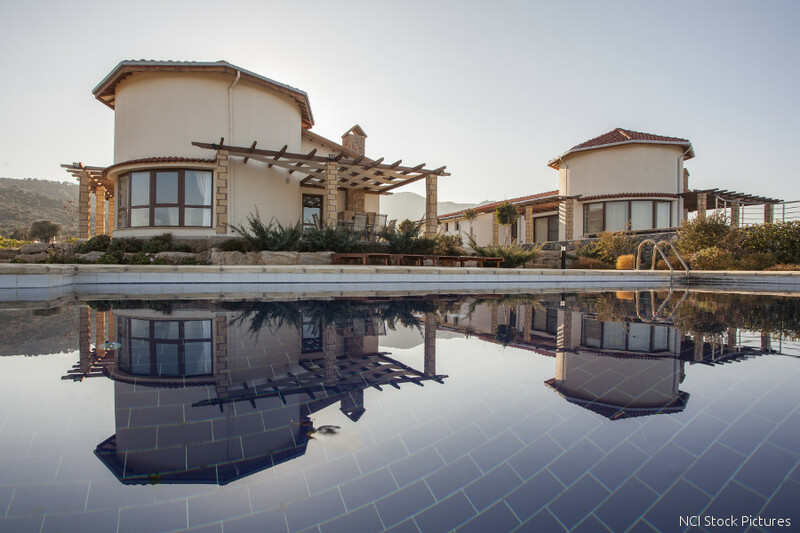 Kayalar is a truly tranquil location with local restaurants available and acres of gorgeous countryside and sandy beaches to explore. 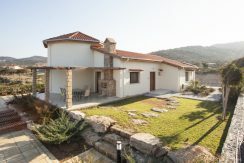 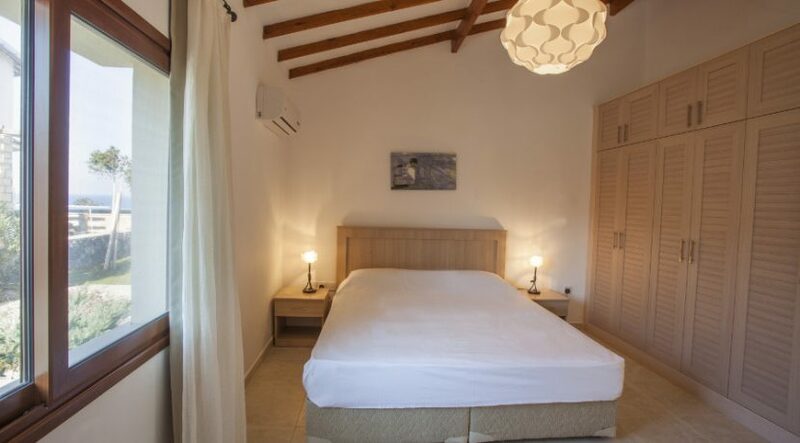 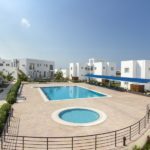 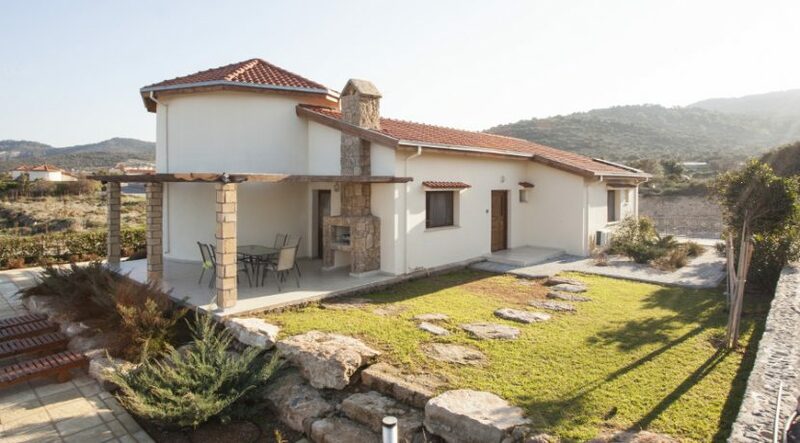 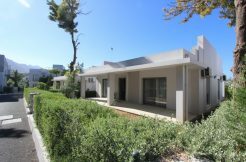 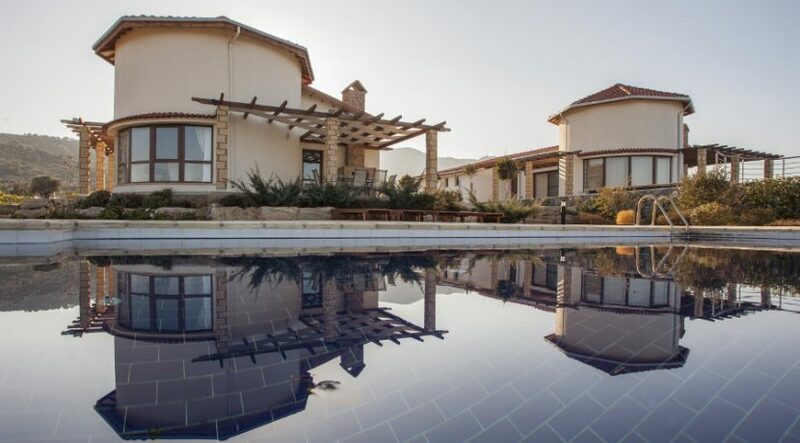 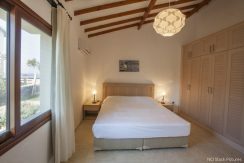 These totally unique villas have to be viewed to be fully appreciated and represent extremely good value for money with option for private pool and no site fees. 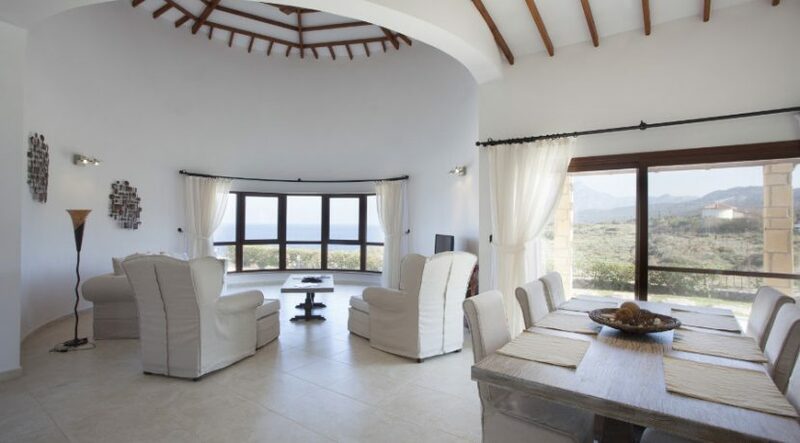 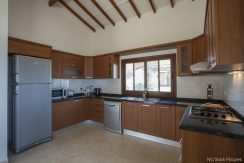 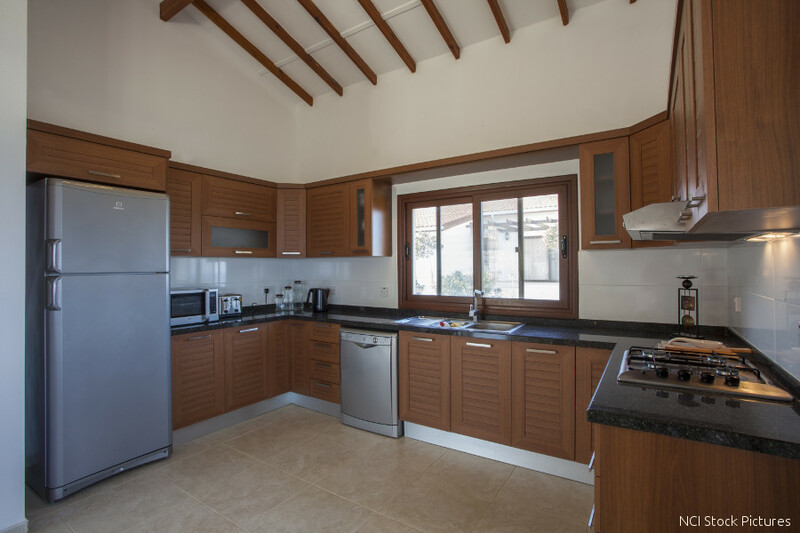 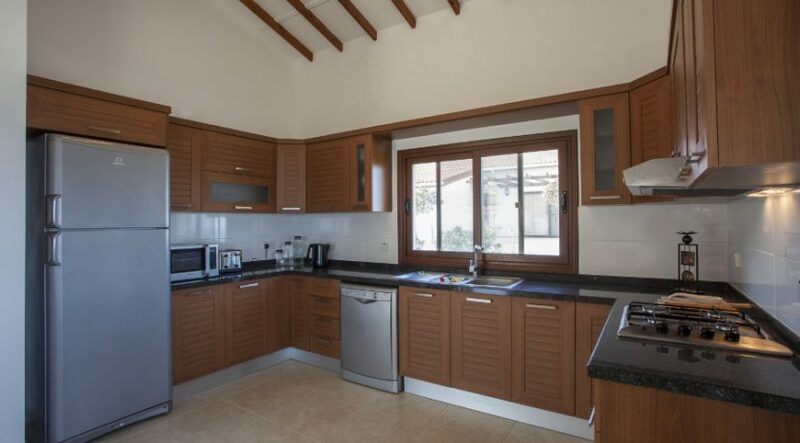 We look forward to having an opportunity to show you this villa and other suitable properties in person – and offer a FREE 3 day stay for your viewing visit. 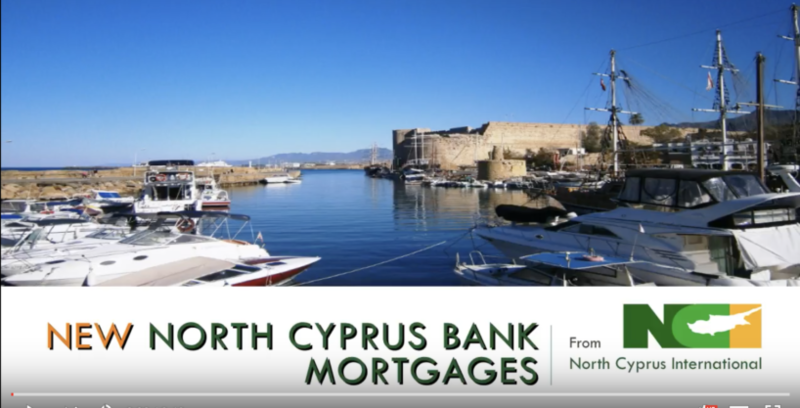 Call our NCI property finding experts now on +44 207 112 8086 or +90 548 861 0600 for further details.